An award winning electrical contractor offering expertise to all sectors. Noble Electrical Contractors Ltd is built upon 32 years of industry experience, providing a wealth of specialist electrical knowledge. 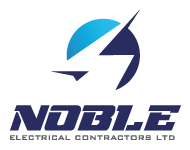 Our vision is to drive Noble to be one of the leading electrical contracting companies in the UK. We aim to always deliver outstanding electrical works and exceed all expectations. We’re a Nottingham based, award-winning electrical installation company, operating across the UK. We specialise in commercial, industrial and domestic electrical projects and have extensive experience in the industry. 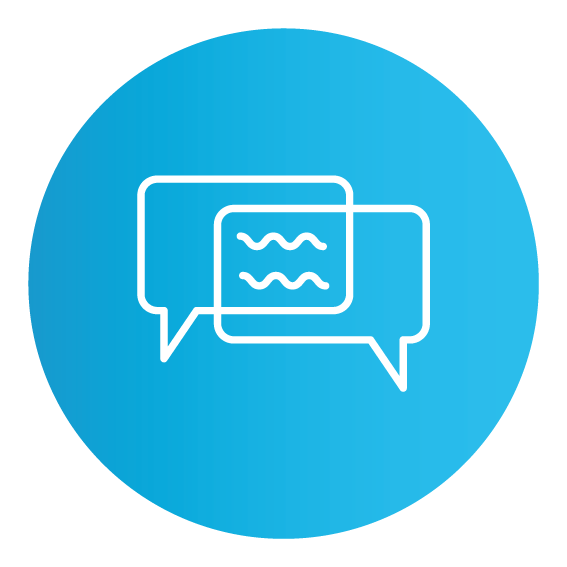 Because of this, we can offer sound advice and provide each of our clients with cost effective solutions tailored to them. 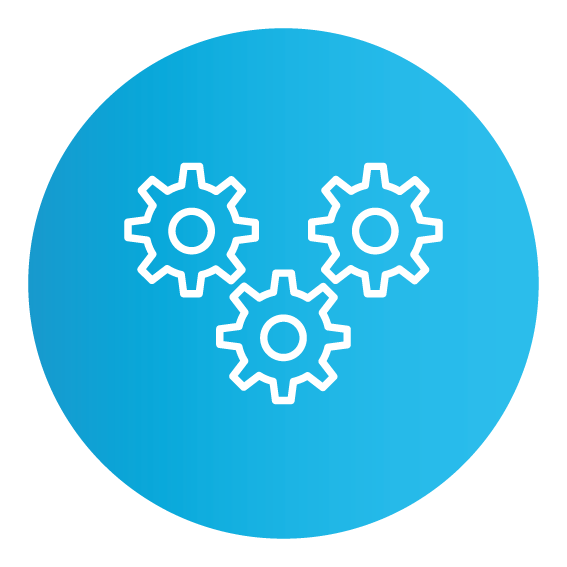 Our knowledge and ability means we work across a variety of industries. From the retail and leisure sector to residential projects, offices and warehouse installations, no project is too ambitious. Stemming from our four core values, our team of qualified electricians turn up on time and in uniform, carrying out all electrical works safely and to the highest of standards. As an NICEIC & ECA approved company, we can offer expert advice along with an extensive list of services, contact us for more information or to discuss your upcoming projects. 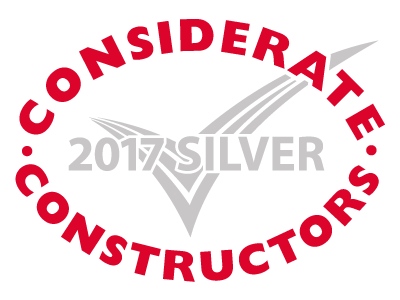 We have won a Silver Considerate Constructors Scheme 2017 National Company Award. This accolade means we demonstrate the highest levels of consideration towards the public, our workforce and the environment. The five assessed areas that adhere to the scheme’s code of considerate practice are as follows: care about appearance, respect the community, protect the environment, secure everyone’s safety and value our workforce. We will be there at the agreed time and in uniform. First impressions count, which is why we ensure our team turns up on time and in the correct uniform. We always wear the correct PPE ready to carry out your electrical works safely. 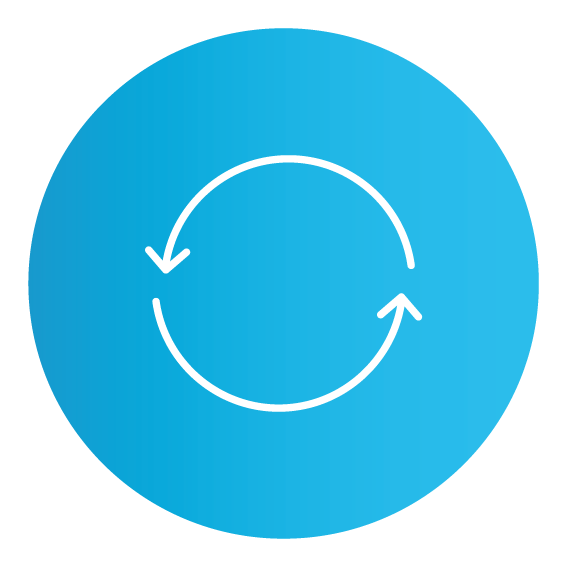 A consultancy approach to client requirements. We carefully consider each job we work on to make sure the most suitable method of installation has been selected. 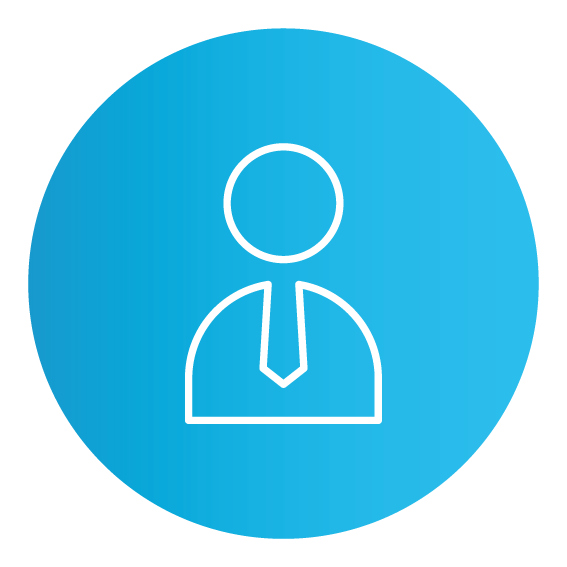 Our team offer expert advice tailored to your needs and will always provide you with as many options as possible. We carry out correct, safe standards and procedures. At Noble, safety is essential. We practice safe standards on every job, performing high quality electrical works in a confident and considerate manner. As certified and accredited contractors, you can be sure our work is correct and safe. An aftercare package tailored to your needs. Ongoing maintenance of your electrics ensures they stay in optimum running condition. Our aftercare packages are customised to suit your needs. We offer everything from a 24-hour call out service to regular check-ups and testing. Whatever your need, we’re here to assist. Noble worked alongside another supplier of ours to provide a complete fitting service. They fitted various items including warehouse lighting, office lighting and motion sensor detectors. We were very pleased with their delivery throughout the entire project. All of Noble’s workers were well-presented, courteous, clean and polite. They worked throughout the offices during working hours in a sensitive manner and went above and beyond our expectations. I couldn’t recommend them enough. Noble Electrical Contractors Ltd are a great group of electricians. Being a large building company ourselves we’re always on the lookout for companies who are reliable and that we can trust to get the job done with no hassle and to a high standard, which is exactly what these guys do. The team have worked on numerous sites for us inclusive of commercial, residential and private. They have also performed all sorts of jobs for us, from installing power systems to doing full property rewires. We would highly recommend Noble to anyone who wants a professional, reactive team of electricians. We hired Noble Electrical Contractors Ltd to come and install various new fixtures and fittings in our office building. The team turned up looking very smart and arrived on time. They were courteous and offered us plenty of advice and options to get around the electrical issues we were having. They worked around our staff and caused minimal disturbance which we were surprised at. Even better, after the works were finished they still remained on hand whenever we needed them. Overall, Noble are extremely reliable, knowledgeable and client focussed. The work they carried out and the standard of service they provided was very impressive. We wouldn’t hesitate to recommend them to other commercial premises. We were feeling a little dull in the office at Adcock Accounting with the existing strip lighting, and we had dull patches in the office too. Karl suggested some new energy efficient lighting which would not only give us much better quality of lighting in the office but also save us up to 50% on energy used, saving us money. The team at Noble arrived promptly when expected and flew through the instillation, they had to work with us working too but they were all very polite and even hoovered after themselves. We are now basking in light and are a beacon of light now outshining the other shops and offices. Thank you to Karl and the team for a courteous, professional and seamless service and I would highly recommend you in the future. Noble Electrical Contractors are fantastic, they are nice people and they do what they say they will do. We’ve had them out to do a full rewire at our home and also had them out to do lots of bits of work at our busy restaurant in Nottingham City Centre. They are very professional and keep to their word. Good people and always a good job. I would have no doubt in recommending them and have done, over and over again. At Patriot Electrical Ltd we win lots of small to medium sized property developments, working on up to 40 plots. We work across the Derby and Nottingham area and always call on Noble Electrical to help us out. They get the job done and to such high standards. I’d happily recommend them to anyone and everyone. We’ve worked with them a long time now and they do it properly. They are able to put a big team of qualified electricians at any job we give them and can just be trusted to do an incredible job, problem free. That’s the most important thing actually, they can be trusted. We’ve known Noble Electrical Contractors for some years now and have used them time and time again. The work they do is precise, safe and they are extremely professional. We know and have worked with a lot of trades and as a company Noble function amazingly. We’ve given them some pretty bad jobs to sort in the past and it seems no matter what we throw at them, they always come out smelling of roses. We can’t ever find fault with them, they are the best in the game and definitely our first point of call.